When we hear of the term sewage, we really have a very clear idea of what it looks like. We know what sewage is and where it comes from. We are so grossed just having to think that it came from our bodies' excretory system, but then, despite its gross nature, we are still being careless in terms of its disposal. Sewage can cause health risks to people. It is well-known that sewage is the accumulation of human wastes such as feces and urine. Because of its characteristic, it is indeed true enough that it has various pathogens and allergens that can be very harmful to people's health. There are several diseases are caused by sewage damage. It is important to have an idea of these diseases and the effects of these to our health. 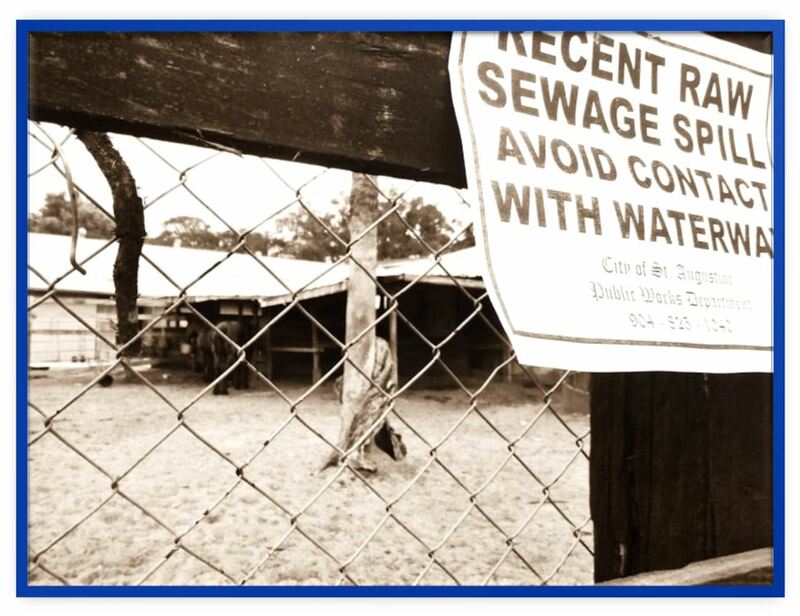 The people are at great risk of acquiring infectious diseases due to exposure to sewage. Not only are the general public affected, sewage damage also poses risks to workers who usually venture in the remediation process, sewage treatment and other sewage-damage related activities. There is a big possibility for them to acquire chronic respiratory illnesses and other chronic illnesses whether it could be viral, fungal, bacterial and parasitic. There are several diseases that are brought by sewage damage. It is important to have an idea of these diseases and the their effects to our health. The general public is the one being at risk of sewage damage. It is ordinary to hear and read news about cases of hepatitis, cholera and other diseases due to exposure to untreated sewage. Take for example the case of epidemic Hepatitis A in Ocee, Florida on 1988-1989. In the said epidemic, statistics showed that 18 cases had a history of exposure to sewage-contaminated storm water. Parasitic agents such as Giardia and Cryptosporidium can cause chronic intestinal illnesses in children and adults. Bacterial pathogens abound in places with sewage damage can consist of strains of gram-negative organisms like Campylobacter, Salmonella and E. coli. Aside from the strains of gram-negative bacteria, gram-negative bacteria also produce endotoxins which occur at the point of cell's death and elimination. Endotoxins can manifest in the air through remediation, take for example the cleaning and drying of infected carpets. Public health risks can also be incurred through improper sewage damage disposal and transport from hospitals and other industrial companies. These could leaf to public health's declining status due to unscrupulous manner of managing their wastes. However, workers from sewage damage remediation and other sewage-related activities are not free from health risks. They are prone to infectious illnesses due to exposure to certain chemicals, allergens, toxic gases, fumes, vapors and endotoxins as well as mycotoxins and other infectious agents. Leo Nov is an editorial staff member of RestorationSOS.com, a leading service provider for water damage cleanups.